I'm very excited to share this shop with you today! They have some AMAZING products here and they have one heck of a package to donate to one lucky reader as well. SnuggliBebe is the place to be. 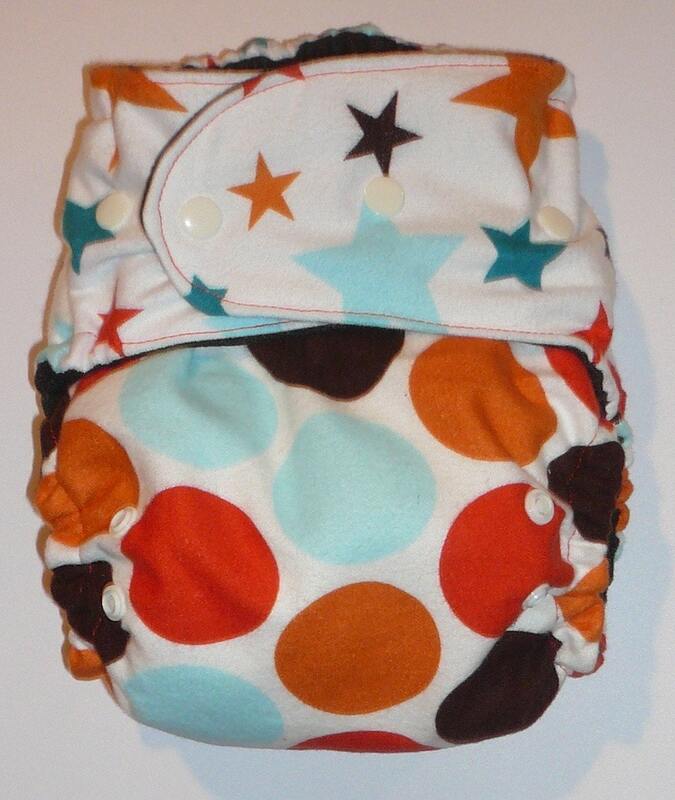 Let's start with the beautiful diapers, Shall We? And SO MANY MORE items! She has an array of things for babies and I love every single one of them. 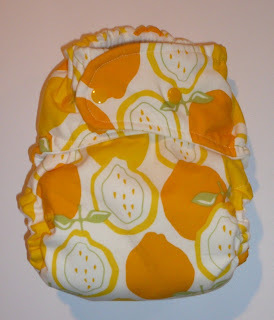 She uses the most in and on top fabrics and they are just adorable! 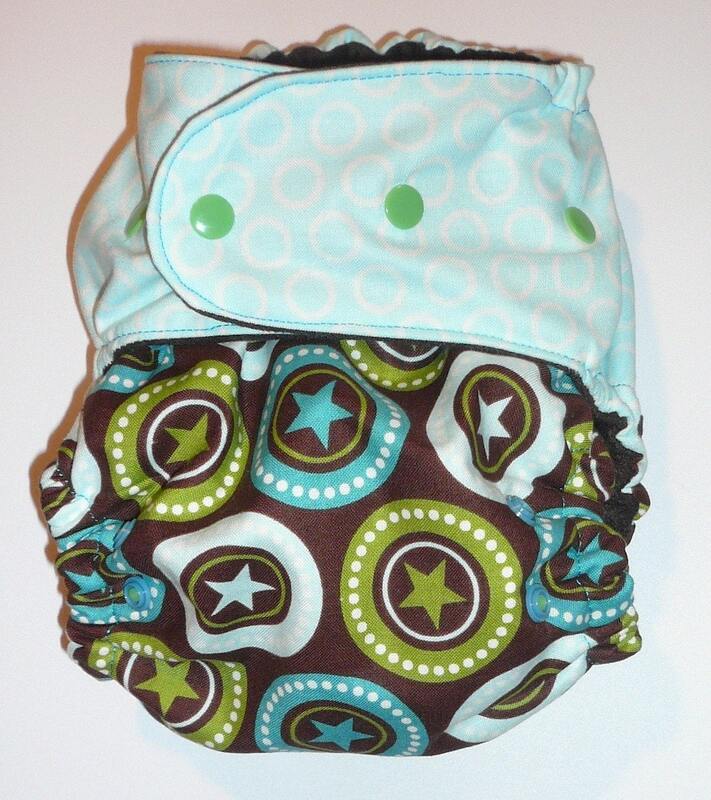 Price: AIO Diapers are $19.50. 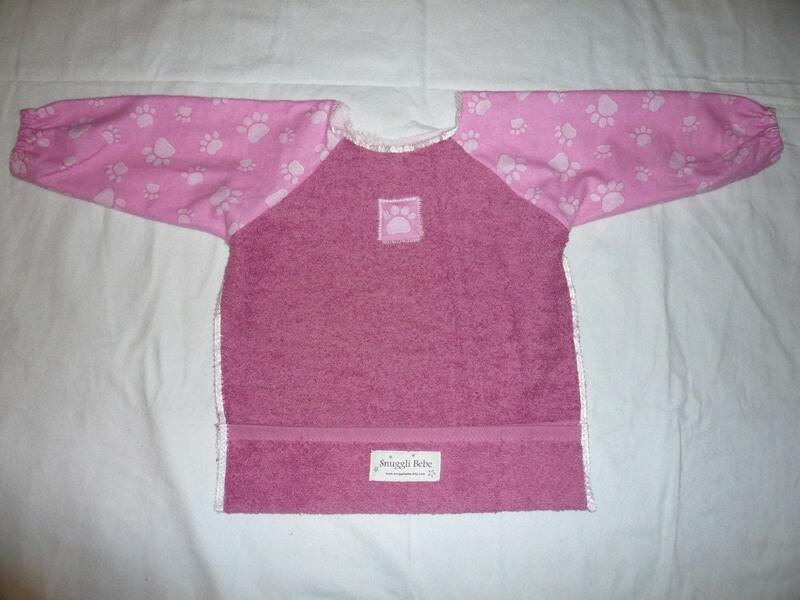 Bibs are $9, burp cloths are $8 for the set of 2. Great prices I think.